Let The Roof Maker Inc., be your go-to team for Kure Beach roofing contractor services. We take this line of work seriously and it shows in the impeccable reputation that we have. 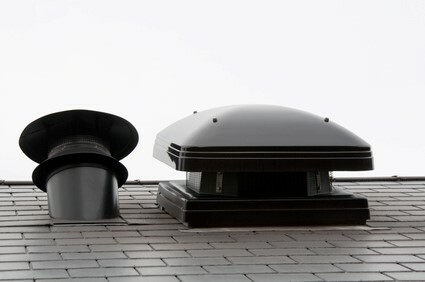 We offer a variety of essential services, like roof repairs, for both residential and commercial customers. There is no reason to settle for anything but the best, when it comes to your Kure Beach roofing contractor. Even if you don’t need a roofer right now, it’s still a good idea to narrow down your search so you know who to call when the need does arise. Otherwise, you are likely to end up making an erroneous decision under pressure. So how do you know you’re making the right choice for your Kure Beach roofing contractor? Don’t settle for less than the best when it comes to the work that goes into the most important aspect of your home or business. Make sure you only work with an industry expert who has proper licensing and insurance. There is no reason to work with anyone who lacks the bare basic minimum requirements. Keep yourself protected in the event of a problem so that you don’t end up financially liable for damages or injury. Find out about the warranty. The work and materials should come with some level of warranty. This shows that the company is willing to stand behind the work they do. It’s a good idea to partner with a pro who wants to help you better understand the process as well as your options. Hiring a professional roofer should mean partnering with a pro who wants to walk you through each step of the process. The good news is that when you find a reliable and reputable expert to work with you’ll always know who to call on for your service needs. For the finest Kure Beach roofing contractor service work and results, contact us today.